Marketing, the key step to a successful business or product is often times very hard and needs much planning as it is the most difficult thing to do to achieve success. It needs a lot of investment, be time or money; it’s still very hard. Every plan you execute to promote your services are products needs to be very carefully crafted. You can also see SWOT Analysis Templates. 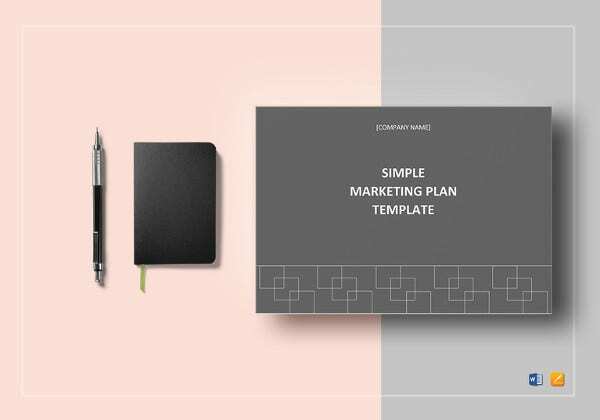 A well structured and completely detailed marketing plan is very helpful for the success of a marketing strategy and generates profit out of it. 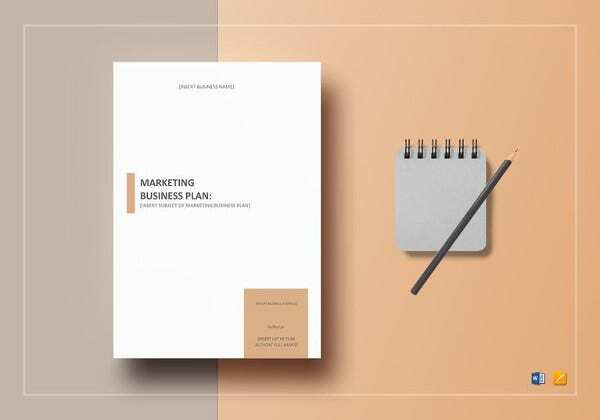 A 3 Year Marketing Plan consists of all the information regarding the marketing and promotional plans of a company, firm or organization for the next or current 3 years. 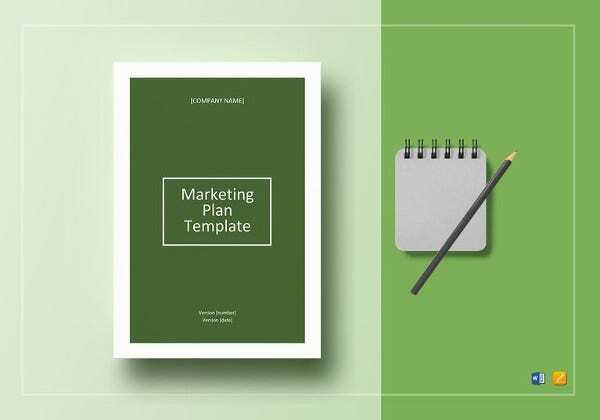 This template must have all the information like which kind of customers needs to be targeted for marketing and which products or services needs better or less marketing depending upon their sales. 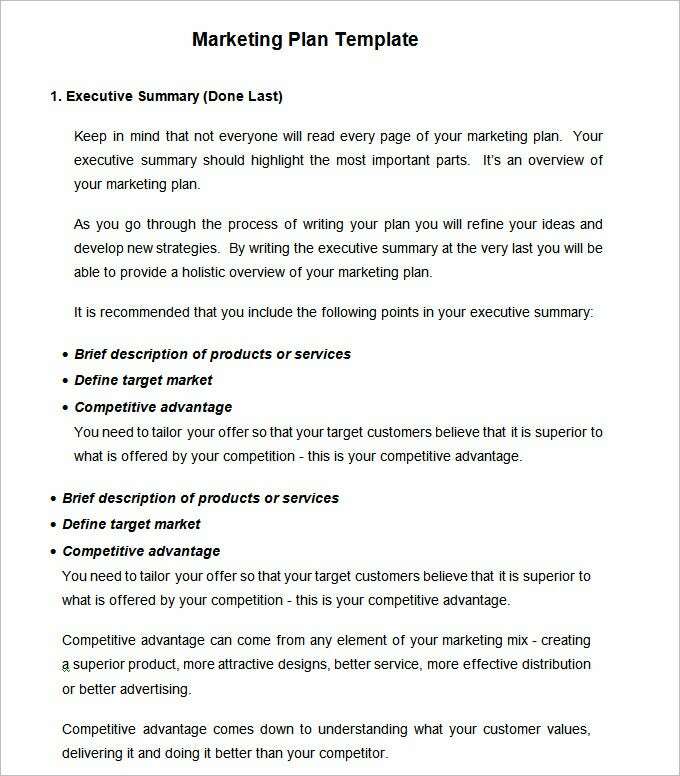 A Marketing Plan must consist of the list of products or services that are targeted for marketing. The marketing strategies for all the products are made and framed after a detailed analysis of the market for each product and services, and also a budget must be made to make the marketing more effective and profitable. 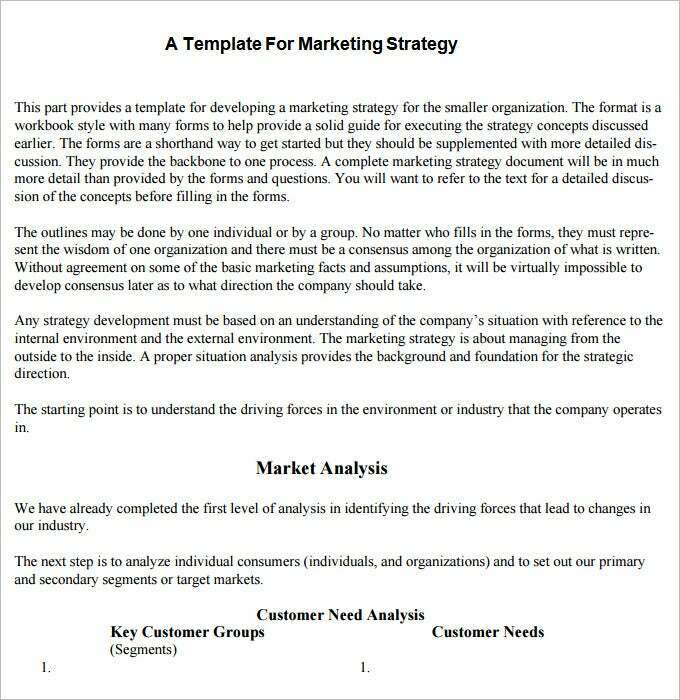 A Marketing Strategy Plan is made after examining all the market factors affecting the profit from individual products and services of an organization. Planned Marketing sets a goal for the company to achieve a specific target which will turn more profitable and better. 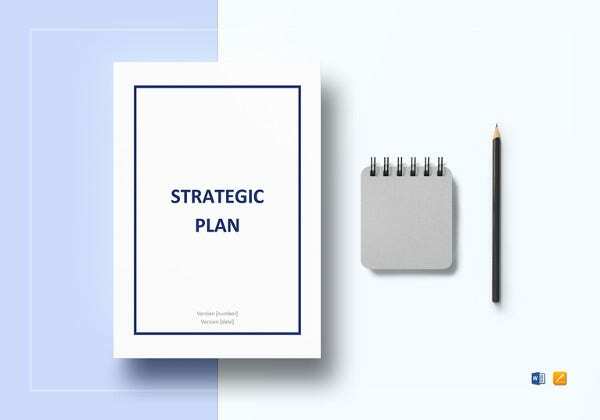 A Marketing Strategy Plan consists of the objectives, customer needs, marketing activities, a timeline for each product marketing, budget, estimated outcomes, and everything else which ensures that the marketing plan is fail proof. 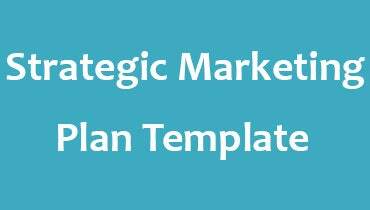 You can also see Digital Marketing Plan Templates. 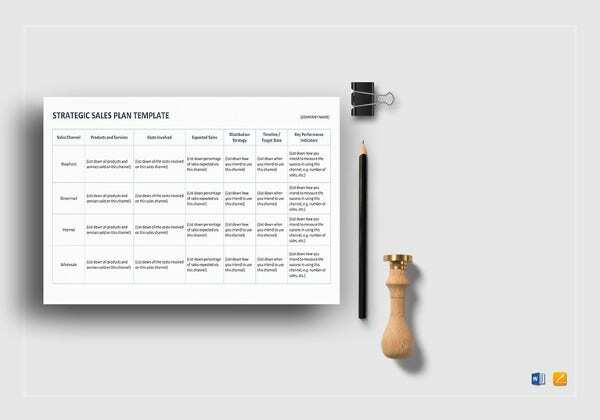 A Marketing Plan template is very beneficial because it guides everyone in the marketing department to achieve a pre-defined goal and not to be confused with many strategies. It sets many target customers, all of which prefer the products marketed according to the plan. Determination: Determine and analyze all the factors affecting the sales of products and services. Analysis: Analyze if your product or services can be sold better in some other field or areas and create your marketing strategies accordingly. Timelines: Create perfect timelines for every product and services so that the marketing remains efficient. Target Market: Focus on the target market more than others. The Message: Give an attractive message in the marketing ads. Budget: Most important thing is the budget, don’t keep the budget low but also don’t pour all your reserves on marketing. Outcomes: Check the outcomes regularly and see if the marketing is effective or needs to be changed. 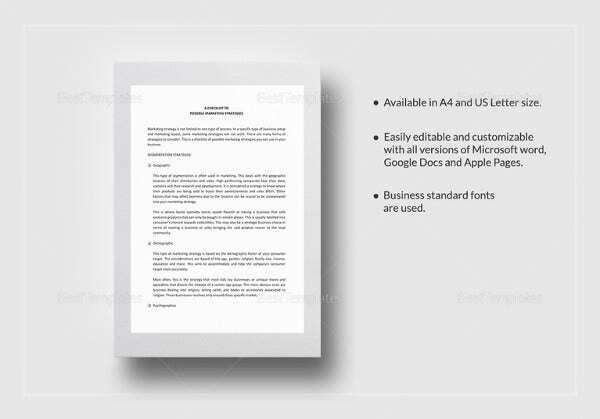 Our templates are perfect for every kind of Marketing Strategies from short-term marketing to long-term marketing. 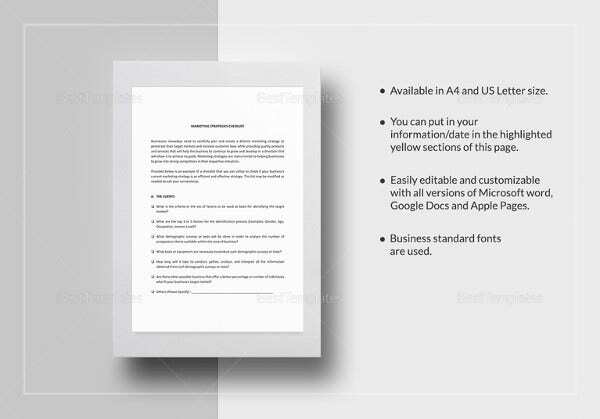 Our templates are easily editable in MS Word and PDF formats and also compatible with higher or lower versions. If you have any DMCA issues on this post, please contact us!